Robot Films provides a creative portal for brands aiming to connect with wide audiences through youth culture. Love and peace. 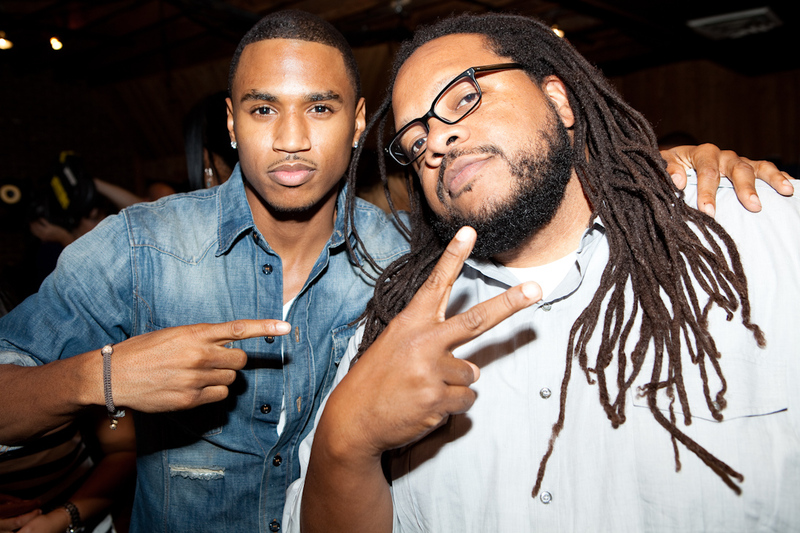 Trey Songz and Chris Robinson. 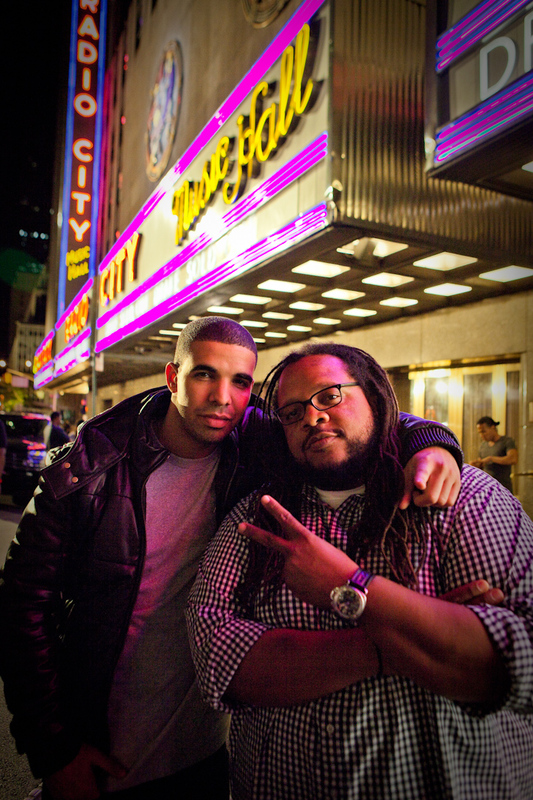 Drake and Chris storm the Hall. No, they didn’t have to wait in line to get in. Club queens warm up for Pitbull. Acciddental finger in the lens.. or wishful thinking? Rihanna brought her fashionista friends in for the shoot. Robot Films provides a creative portal for brands aiming to connect with wide audiences through youth culture. Founded by award winning director Chris Robinson in 1999, the company has become a leader in marketing through entertainment and sports, producing iconic music videos, commercials, features and product placement. Today Robot stands as a well-connected commercial collaborative with a distinct point of view, gleaned from deep roots in the music industry and sports figure access. 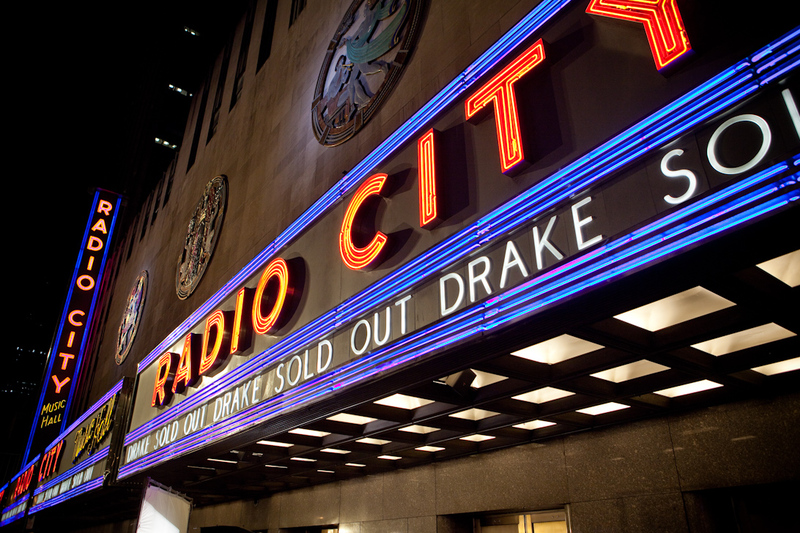 Just ask artists such as Rhianna, Lady Gaga, Usher, Nas, Kanye West and 50 cent, and sports figures such as Derrick Rose and Rajon Rondo – the visionary work coming out of Robot is anything but mechanical.